Just saw a link to a story on the Guardian titled “Common pesticides ‘can kill frogs within an hour’“. Obviously, my interest was peaked. Global amphibian decline is a well-noted phenomenon, and it is possible that pesticides may play some role. But killing frogs “within an hour” is a pretty shocking result for a pesticide that is used properly. The Guardian piece reports on a study published today in Scientific Reports by Carsten Bruhl et al. The study aimed to study “a ‘realistic worst-case’ exposure scenario for single pesticides with direct overspray on a natural soil substrate.” To do this, they caged frogs, and sprayed them with the pesticides. So I guess this would be pretty realistic to find out how pesticides sprayed in a field would injure frogs that were in the field at the time of spraying. 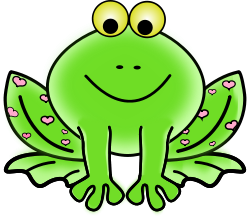 To find out the actual risk of a frog being killed by a pesticide in the real world, there are two components that must be quantified: toxicity and exposure. This study did a fine job of testing the toxicity of these pesticides when sprayed directly on frogs. But it is quite a leap to say this is or isn’t a significant contributor to global amphibian decline, because the study does nothing to estimate the exposure to these pesticides that frogs would experience in the wild. I really don’t know how many frogs hang out in crop fields, but it seems to me that a field where these pesticides are used would not be a very welcoming habitat for frogs to begin with. Estimating the potential exposure is necessary to put this toxicity information to any practical use. And I would presume the medieval-looking rotary hoe (pictured below) wouldn’t do any good to a frog in the field, either. In fact, I vividly remember pulling impaled toads off of the rotary hoe we pulled behind our old John Deere 630 when I was growing up. So, yes, pesticides may kill frogs “within an hour.” But I highly doubt many of the organically approved weed control methods would be any safer for a poor frog making a crop field her home. 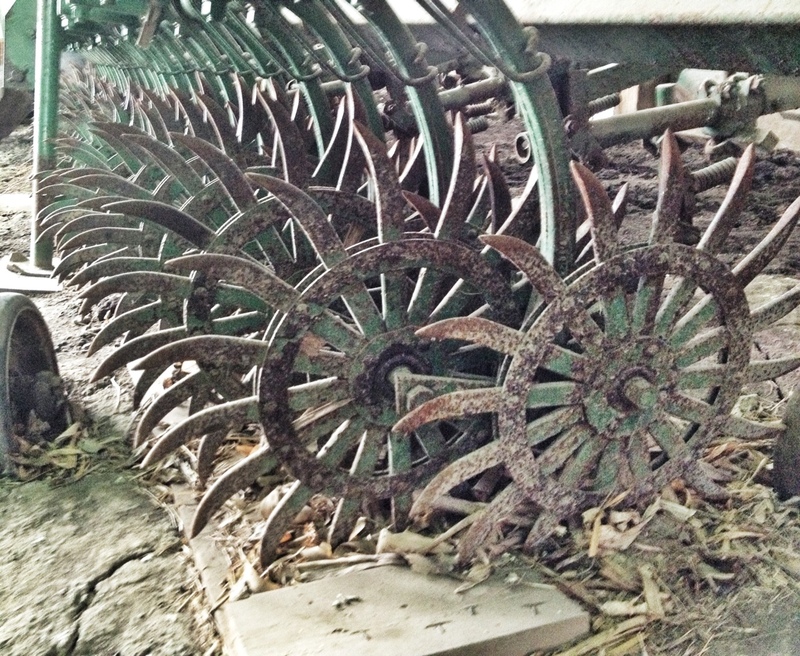 The rotary hoe: a common implement for weed management in conventional and organic agriculture.